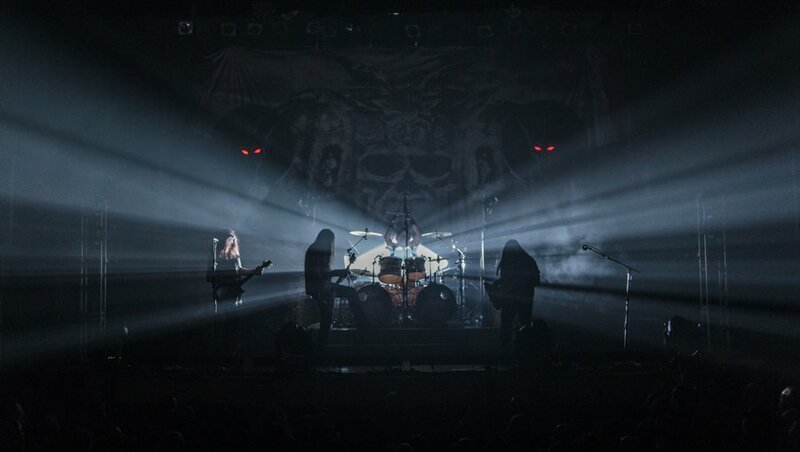 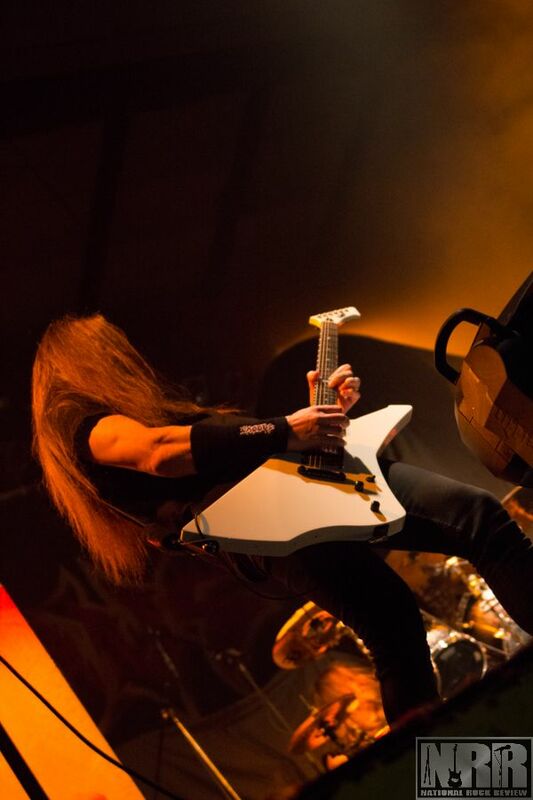 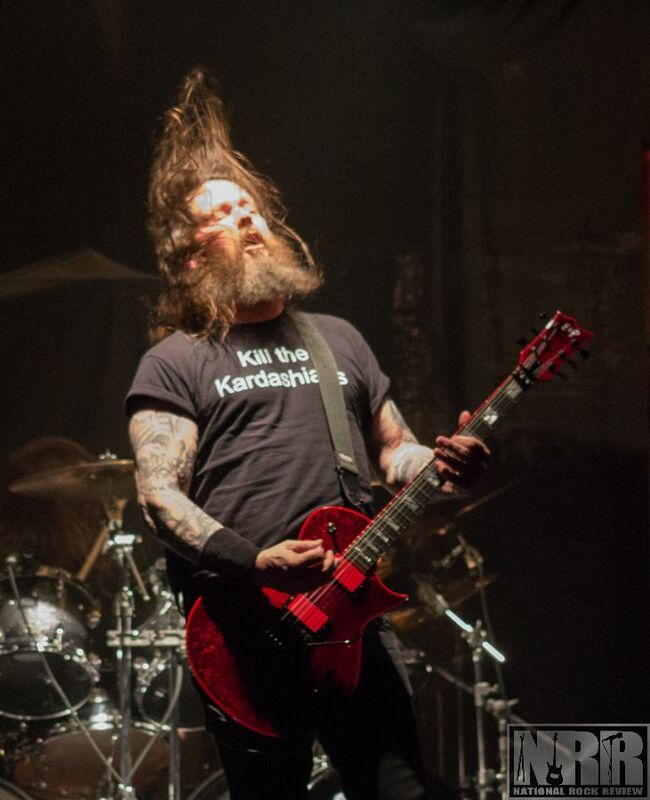 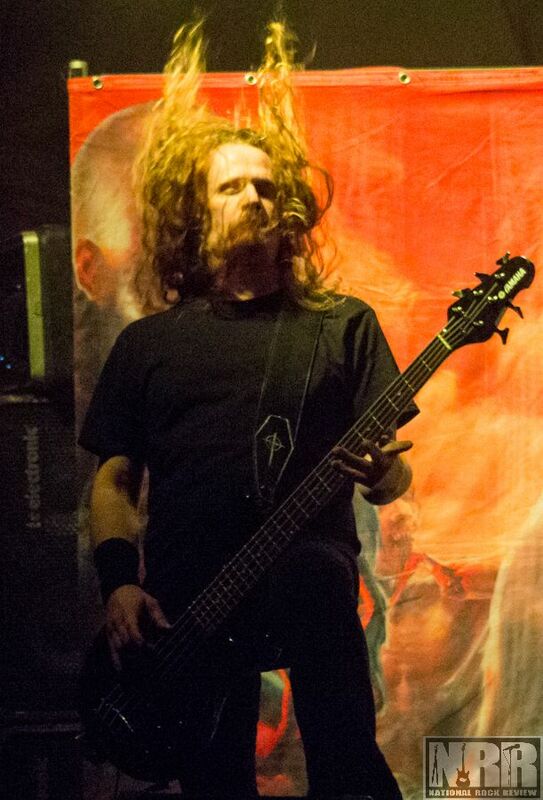 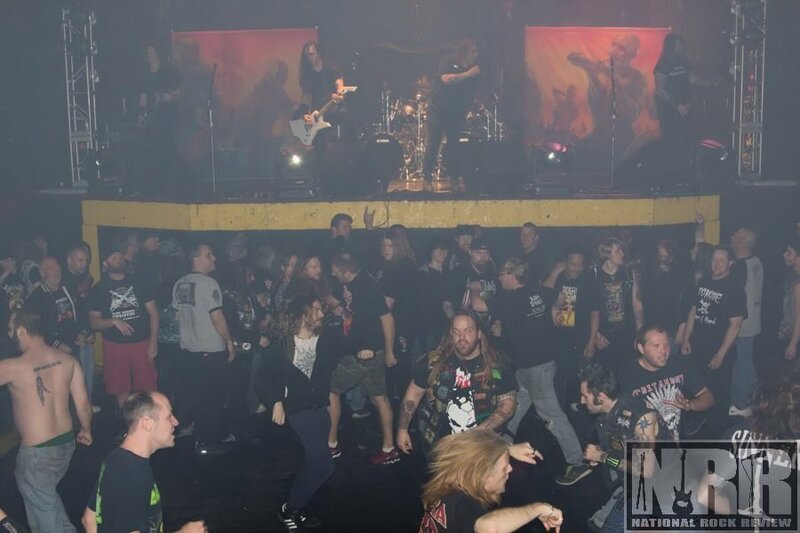 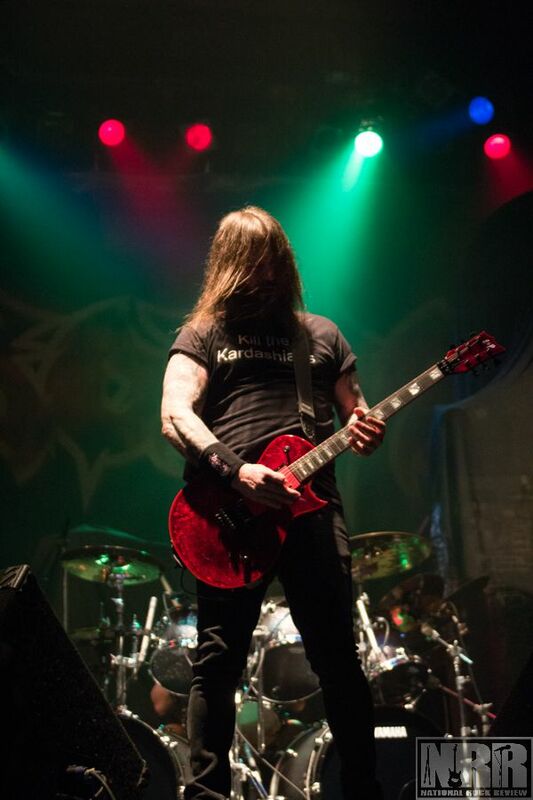 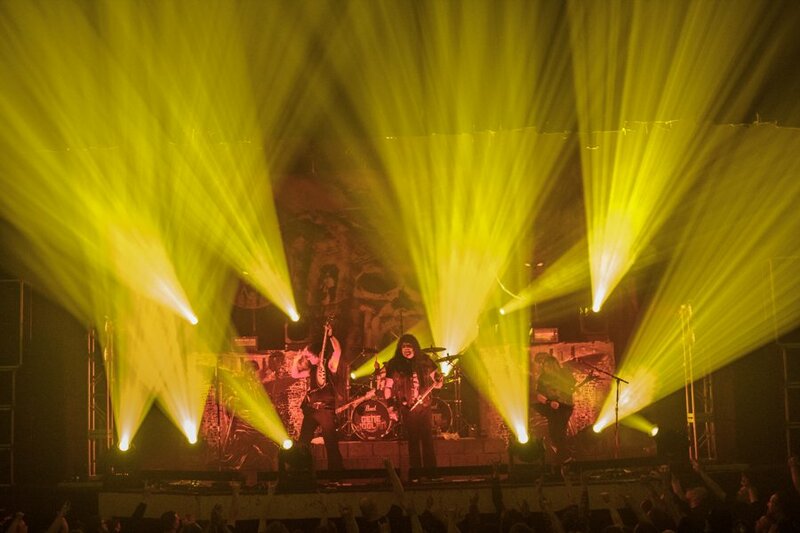 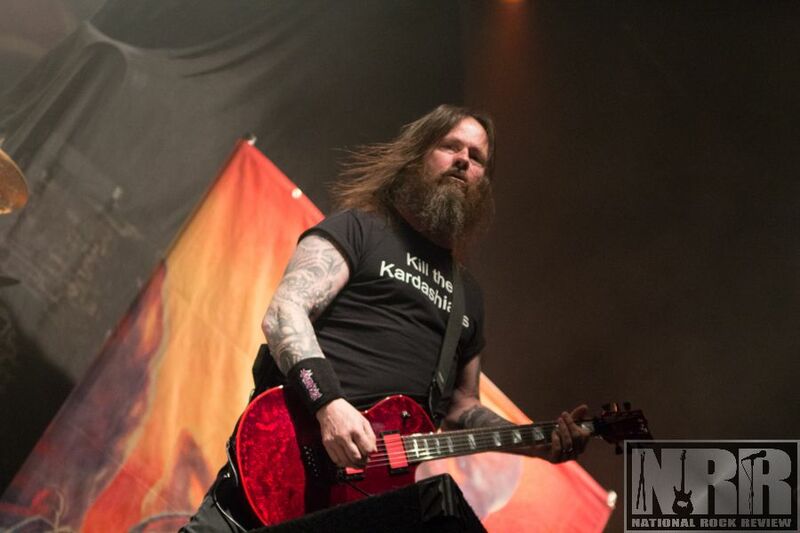 The Dark Roots of Thrash II tour makes a mosh pit stop at the legendary Harpos Concert Theatre in the Motor City. 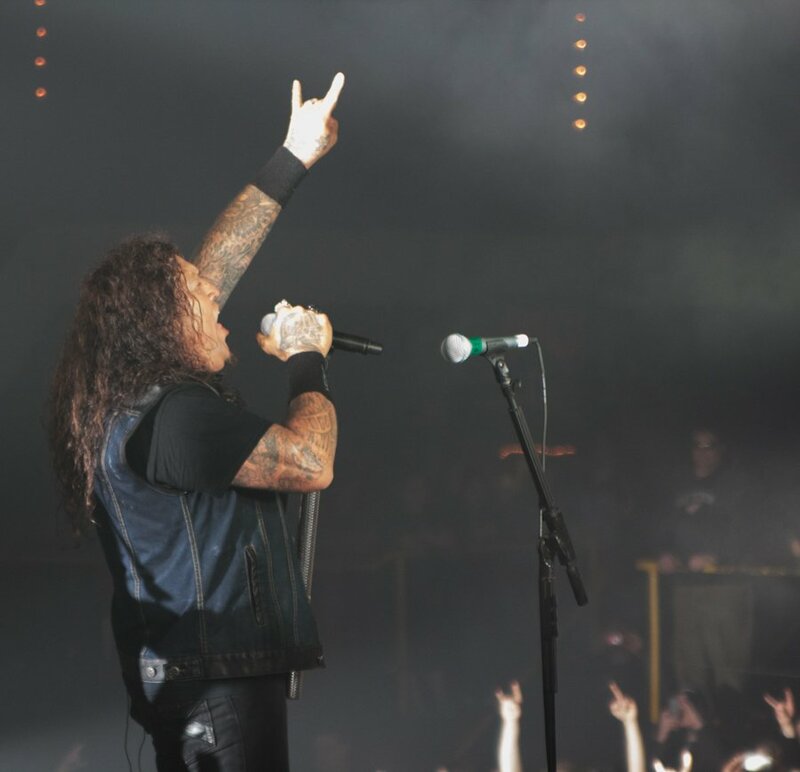 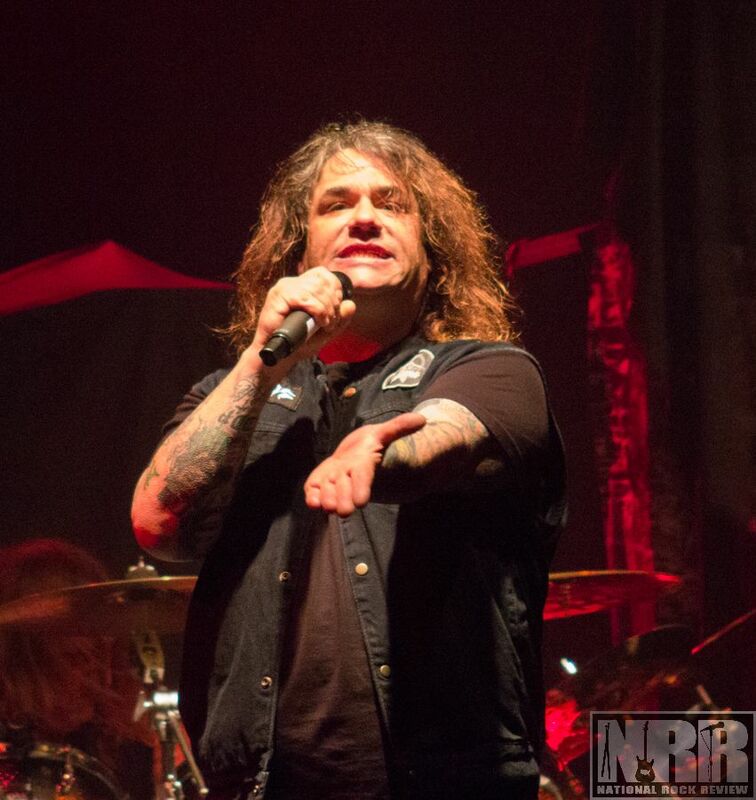 Testament and Exodus are considered by many to be among the originators of the thrash metal sound arising from the Bay Area in San Francisco in the early eighties. 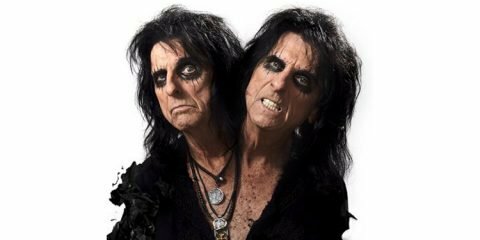 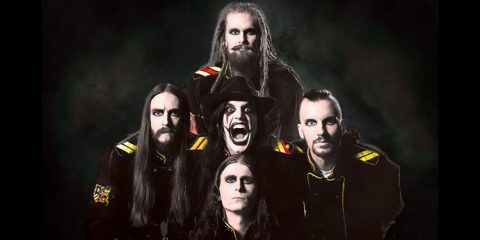 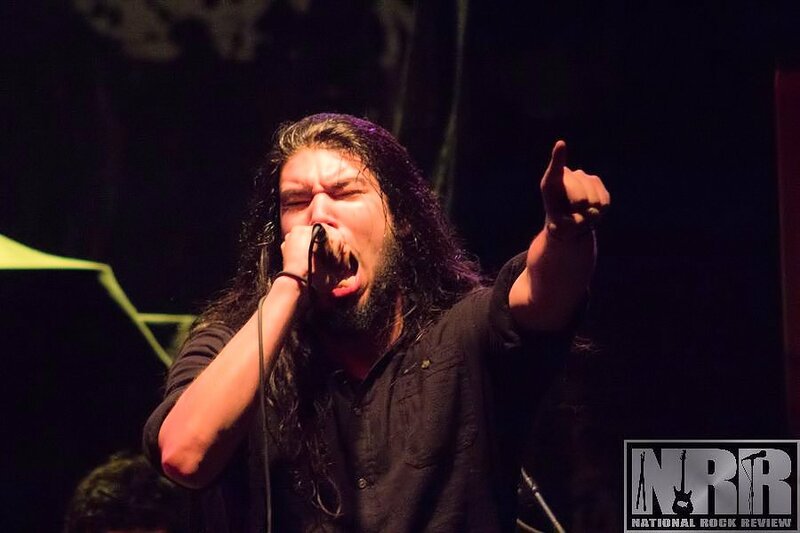 The current tour with Texas-based Shattered Sun opening has been one of the more eagerly anticipated concerts this year. 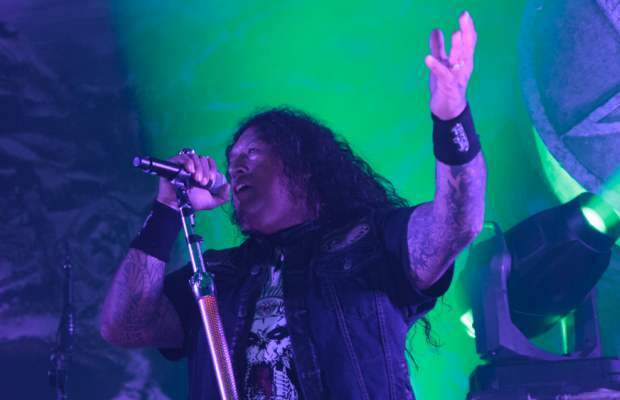 Testament is digging deep into their roots by playing songs from their first two albums, The Legacy and The New Order, along with songs from Practice What You Preach. 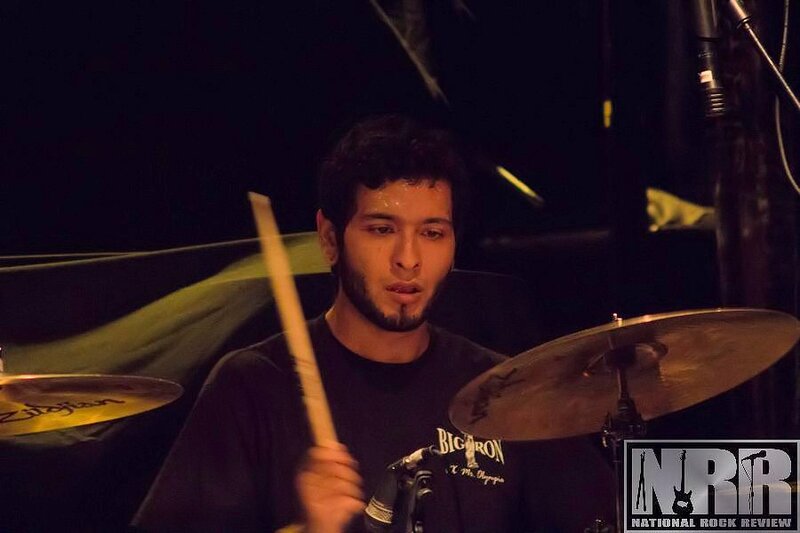 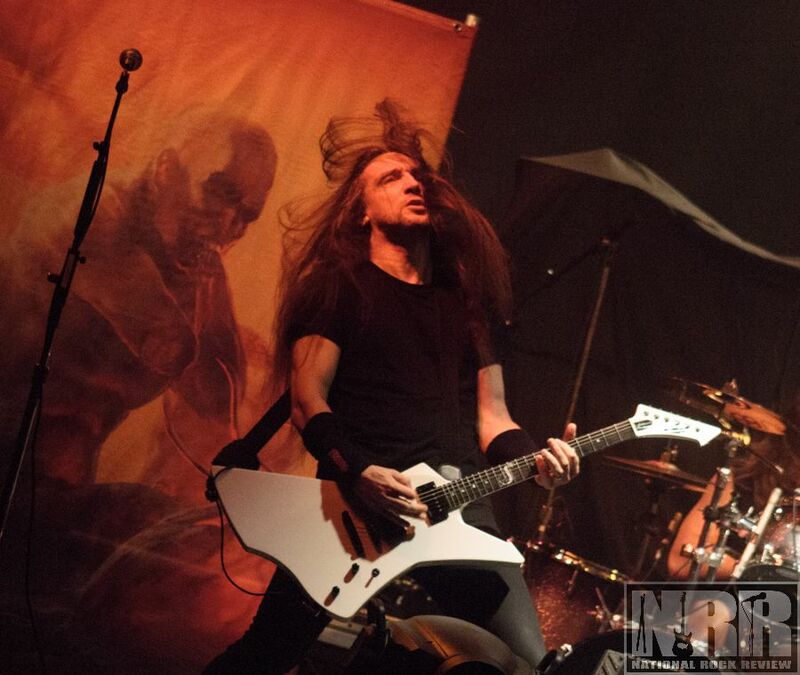 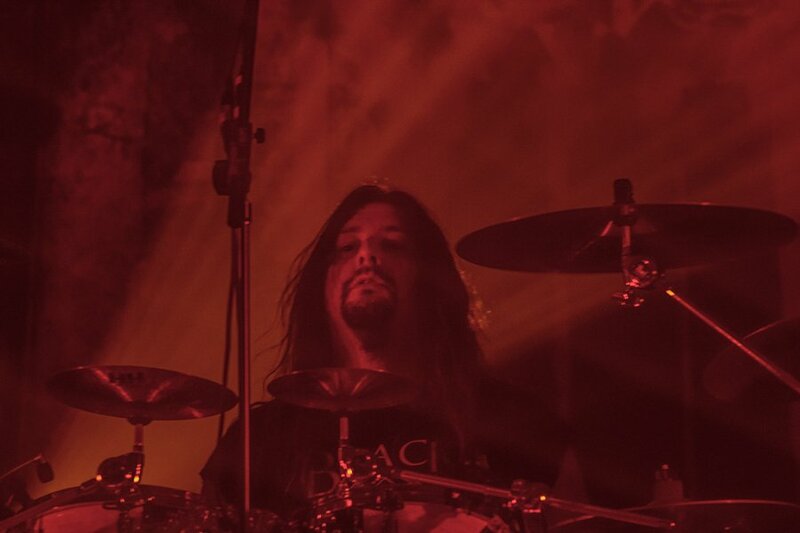 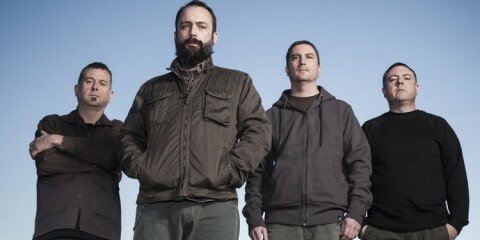 Exodus has Steve “Zetro” Souza back at the helm behind the mic returning to the role after stepping down in 2004. 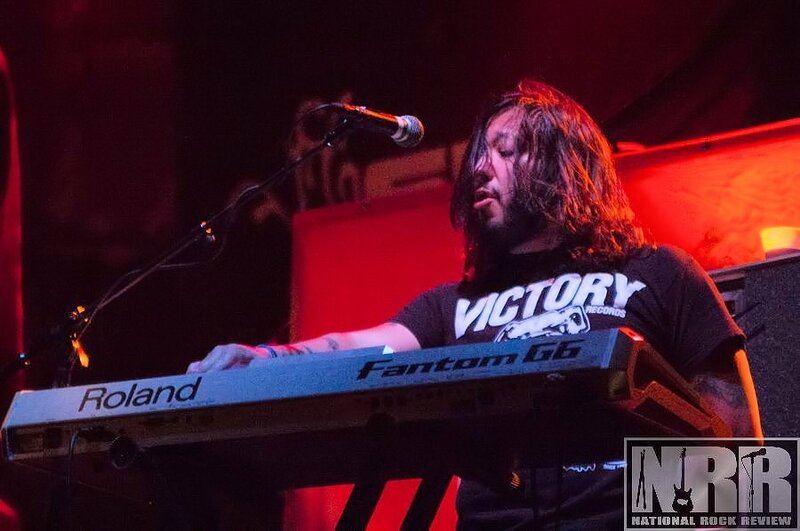 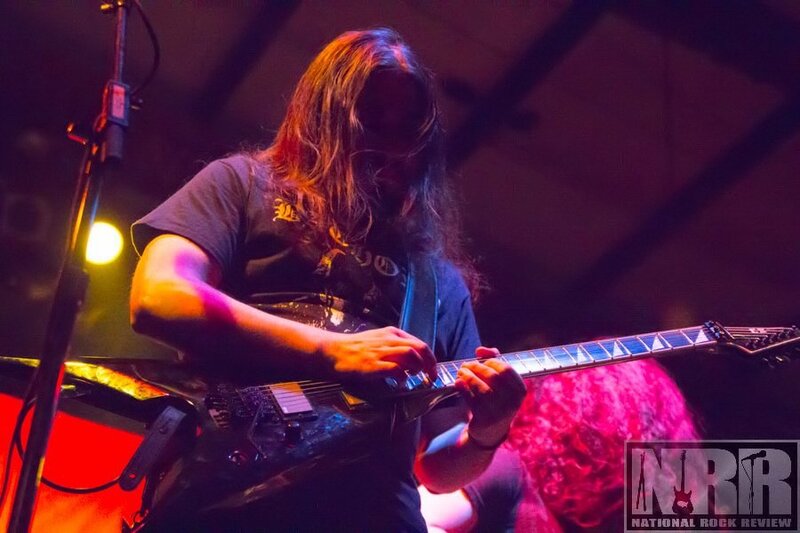 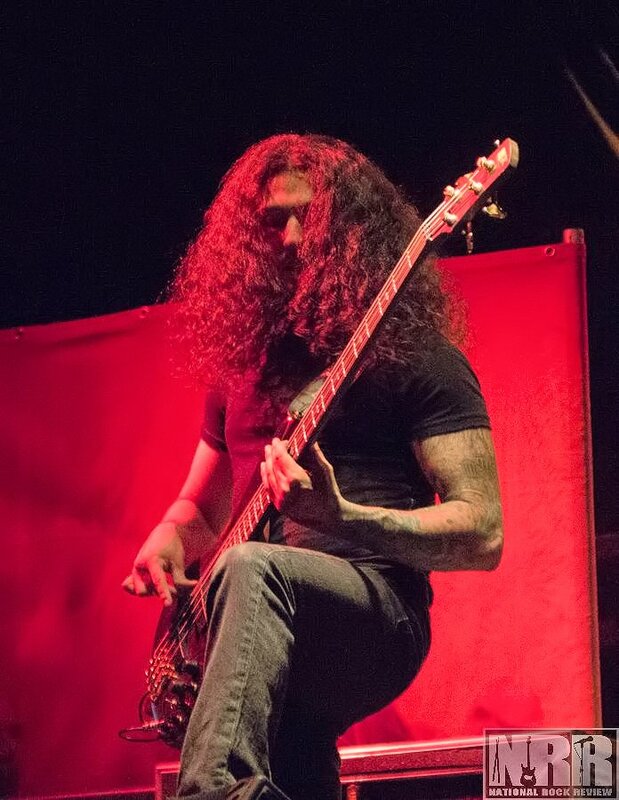 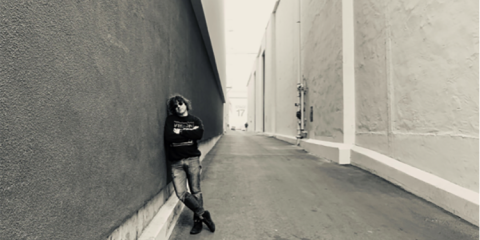 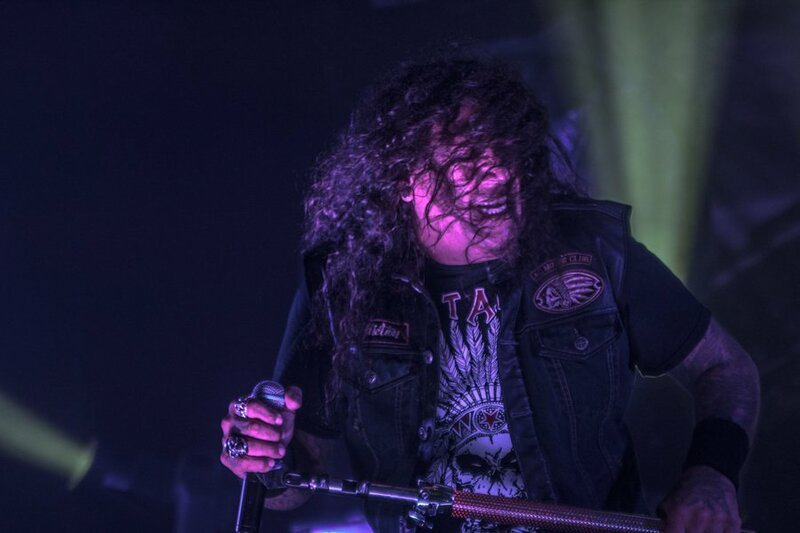 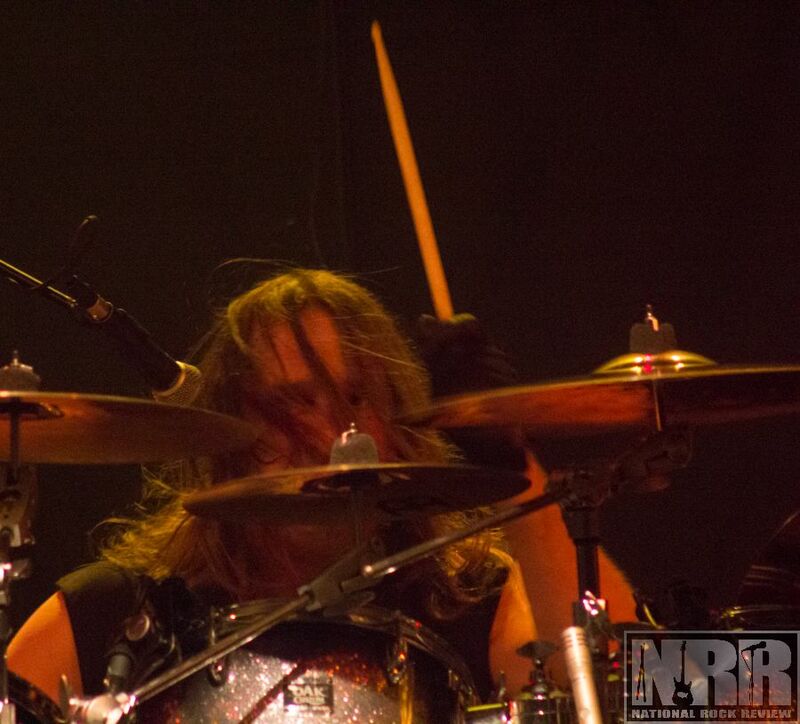 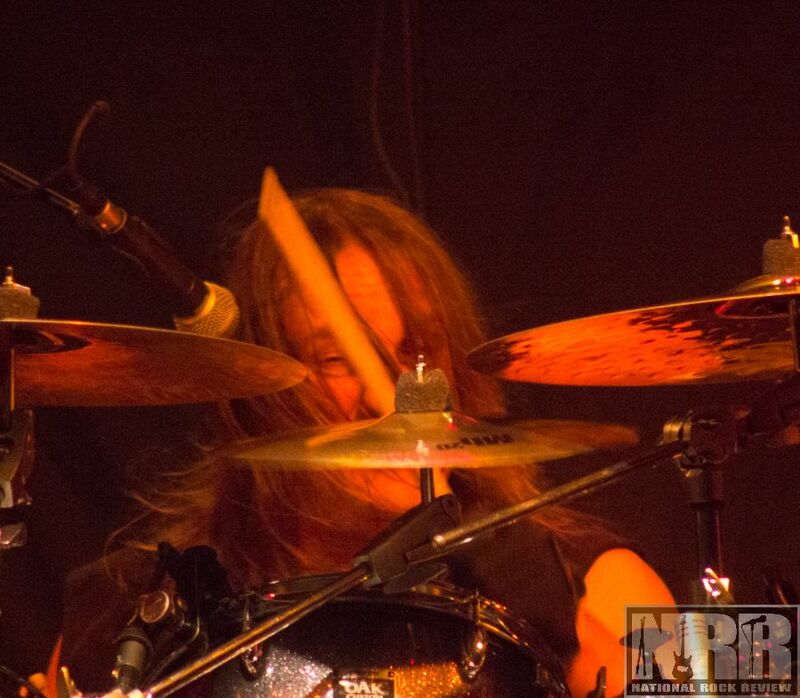 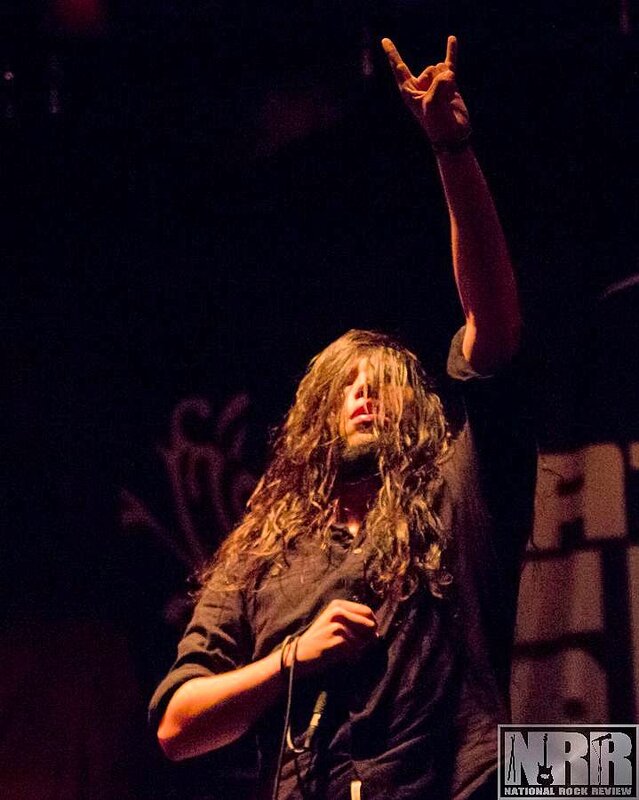 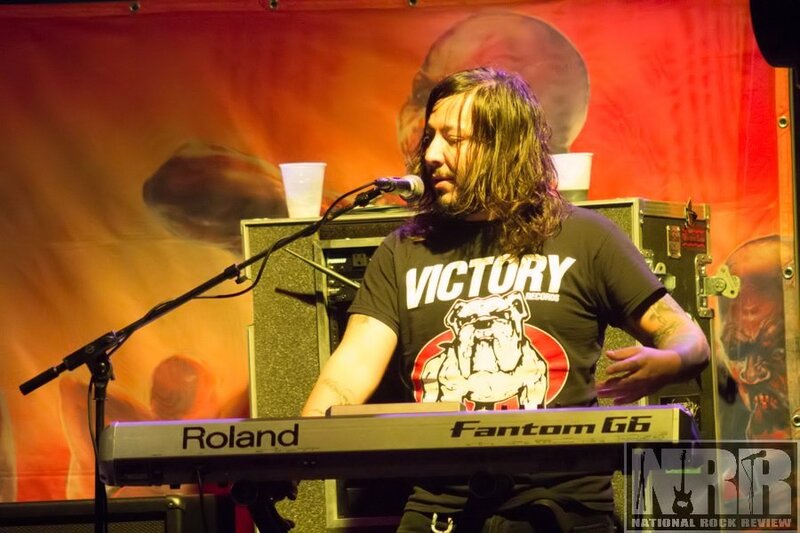 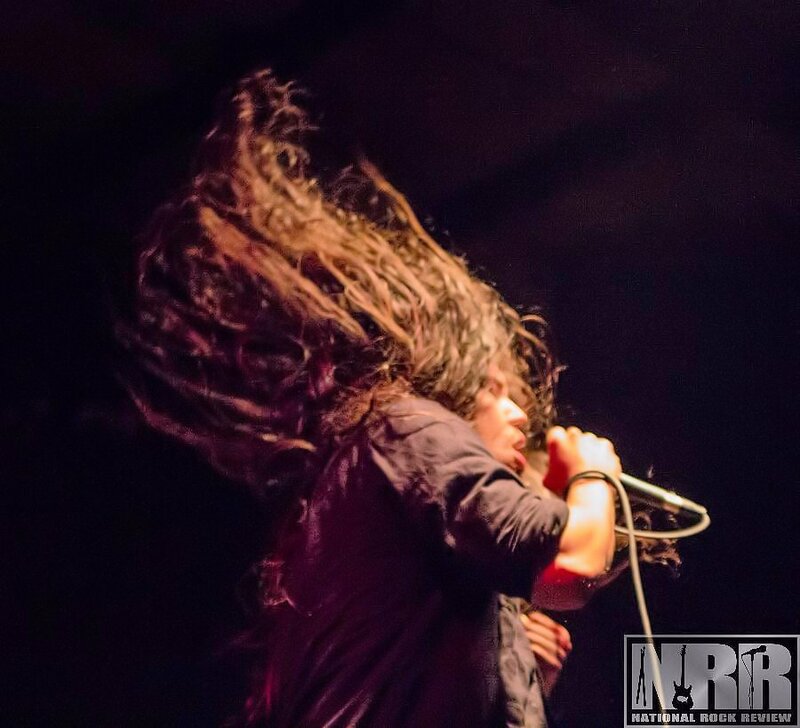 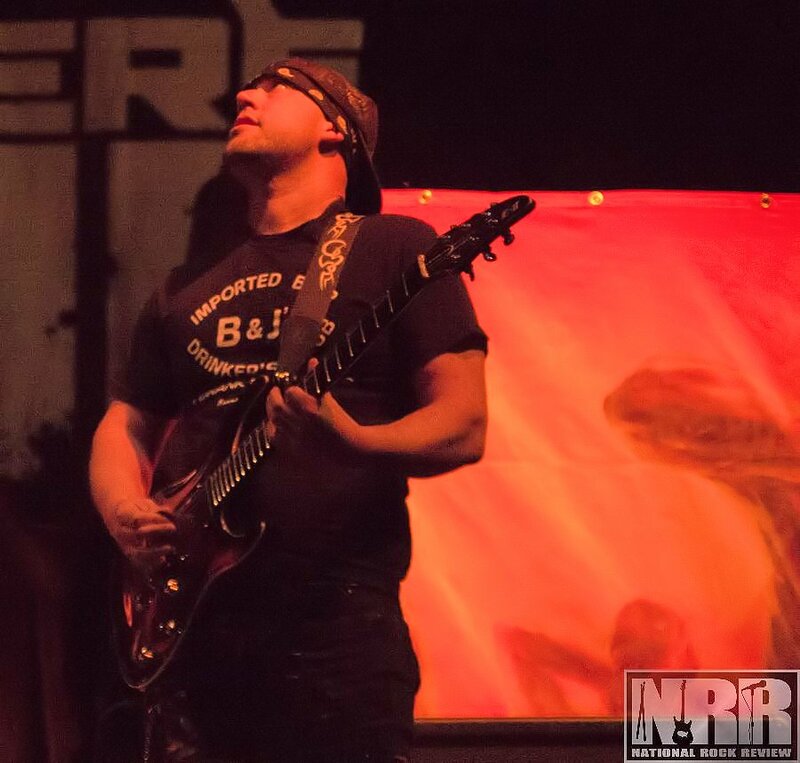 Â The young and heavy hitting Shattered Sun from the oil fields of Texas were handpicked by Chuck Billy himself to open up for the co-headliners on this tour, a position they have more than adequately filled. 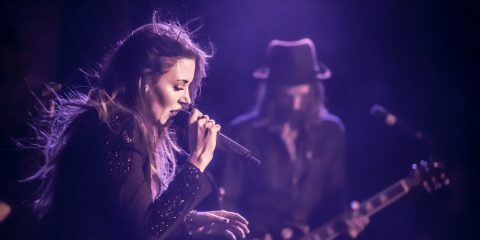 Their return to Harpos Concert Theatre in Detroit marked a return to the hallowed concert hall they had not played in over ten years. 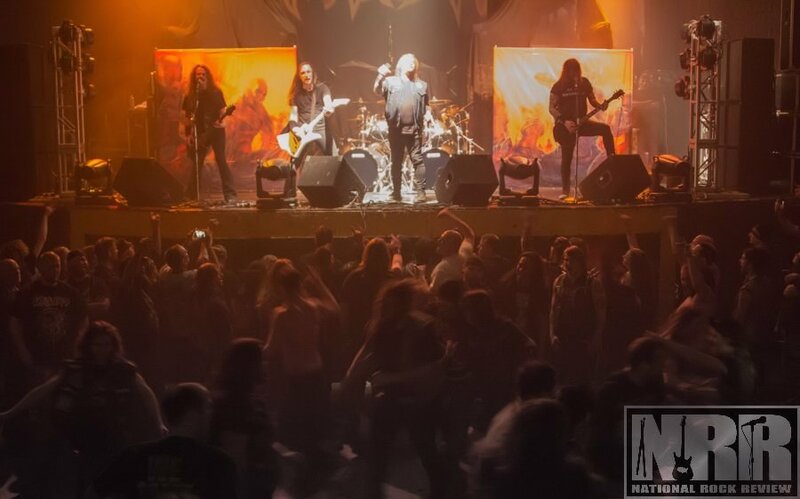 An iconic landmark and often a rite of passage for metal head concert goers over the decades in Detroit, Harpos has seen its share of legendary acts grace its stage. 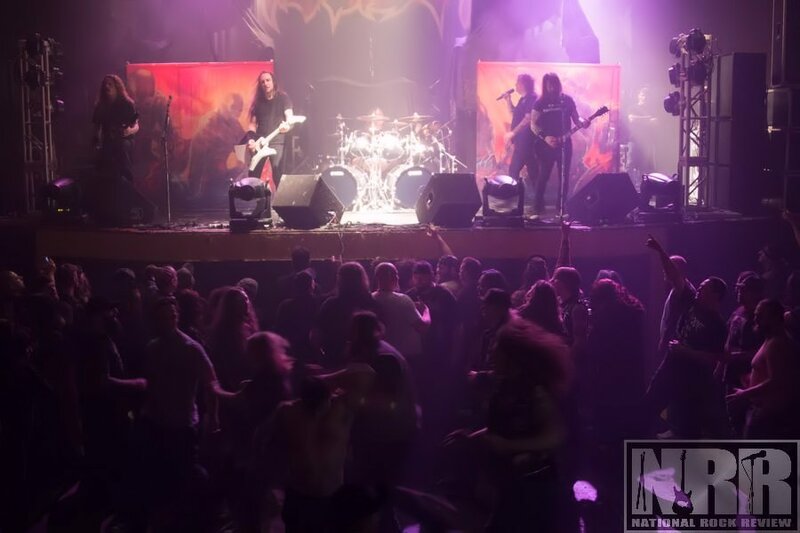 Recent years have seen the venue’s popularity decline as a concert destination due to a deteriorating neighborhood, which led to a less than expected turnout for this juggernaut of a tour. 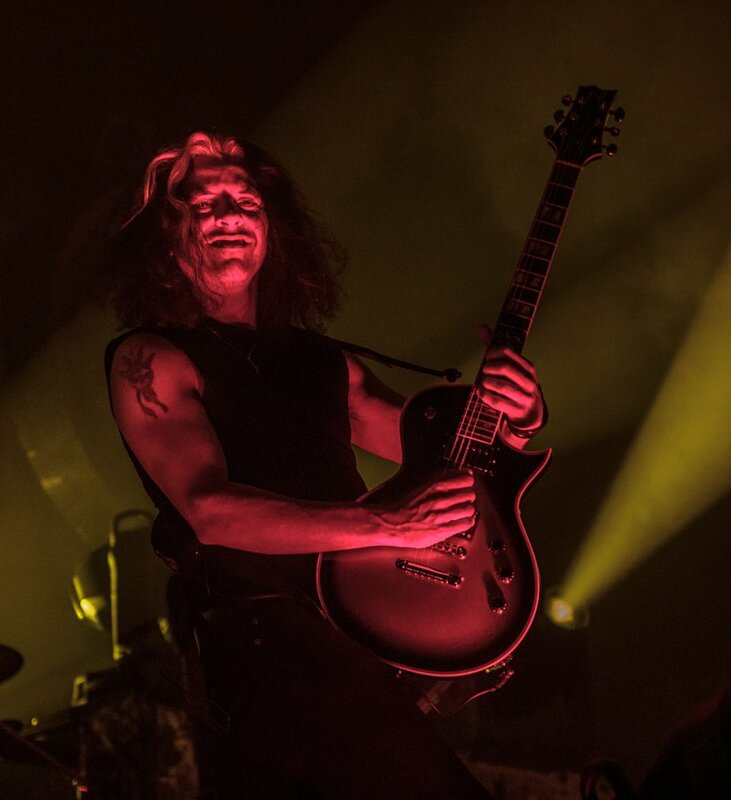 That didn’t stop the bands from playing their souls out to the eager but sparse crowd that hardly filled the lower level pit, which was a nonstop flurry of mosh pit action. 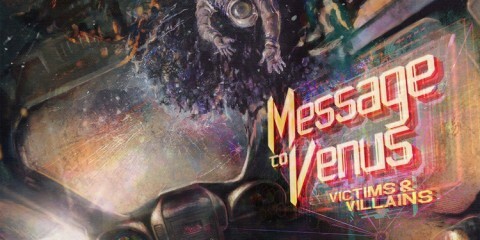 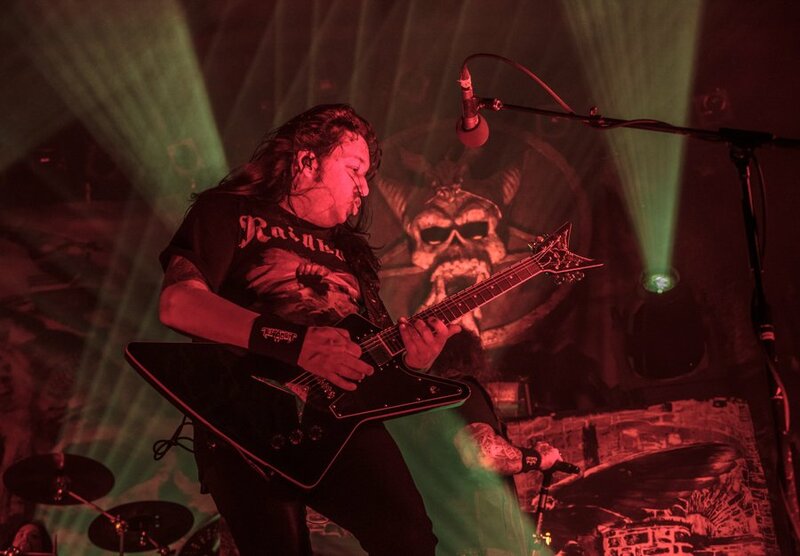 The concert performance itself was as spectacular, heavy, and loud as would be expected from the godfathers of thrash. 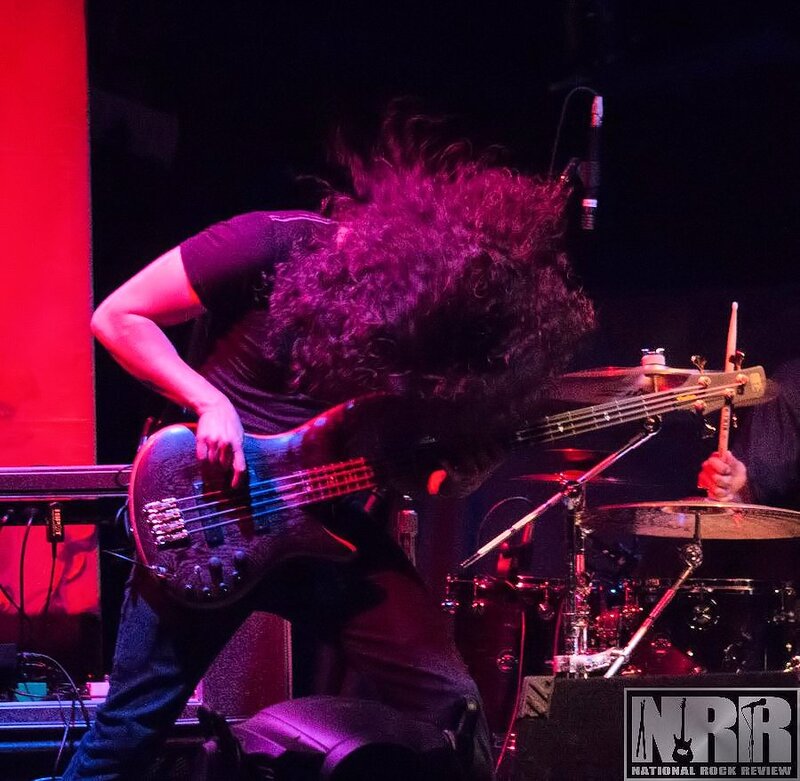 Each band delivered a high-octane fueled performance that kept the energy level high throughout the night. 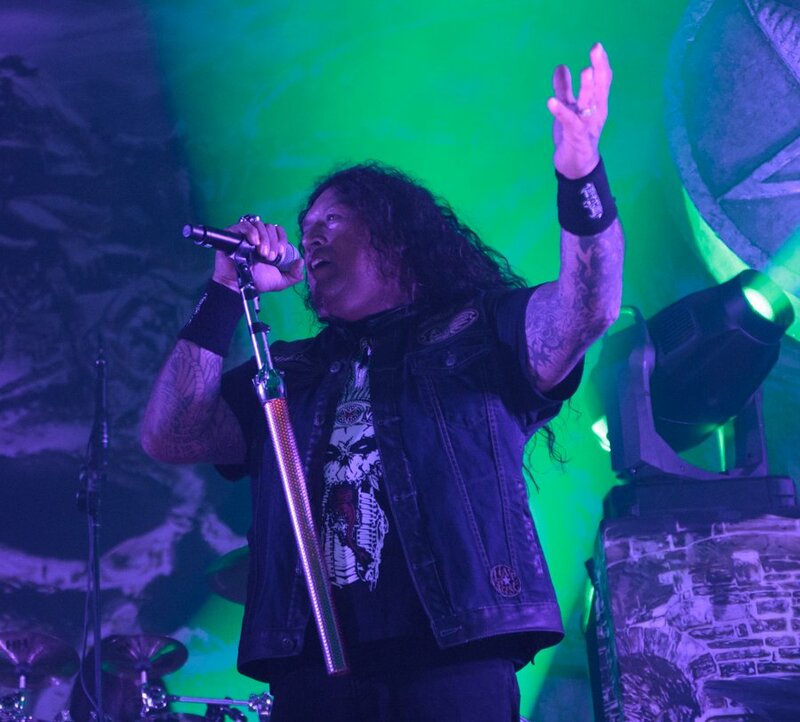 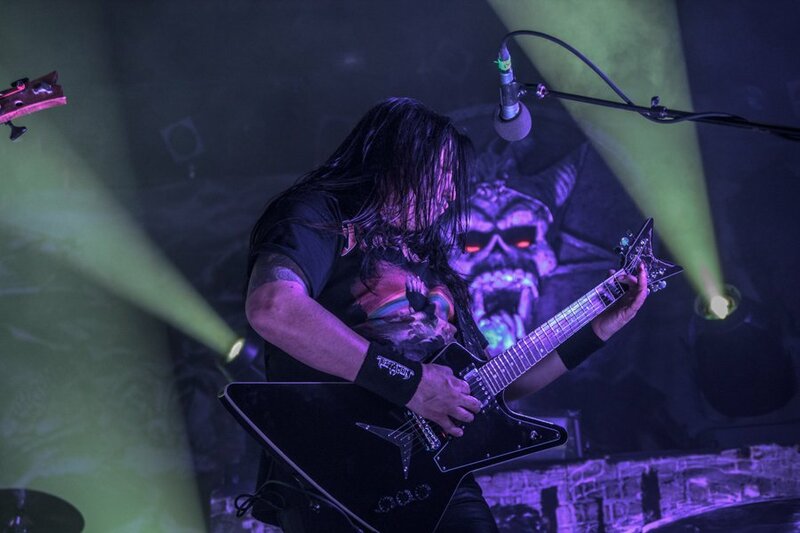 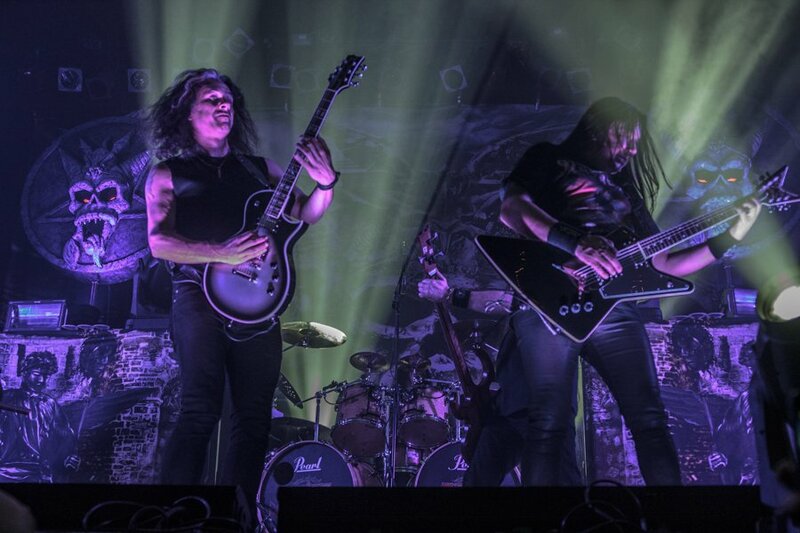 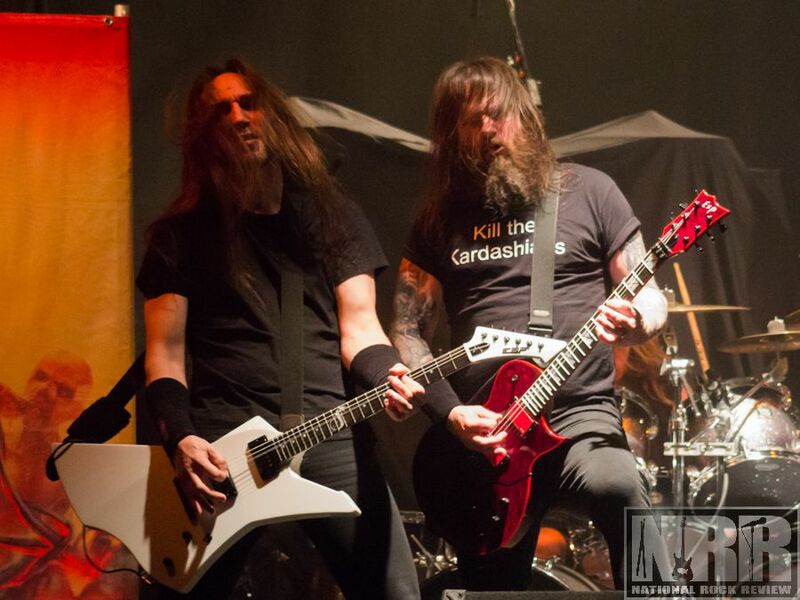 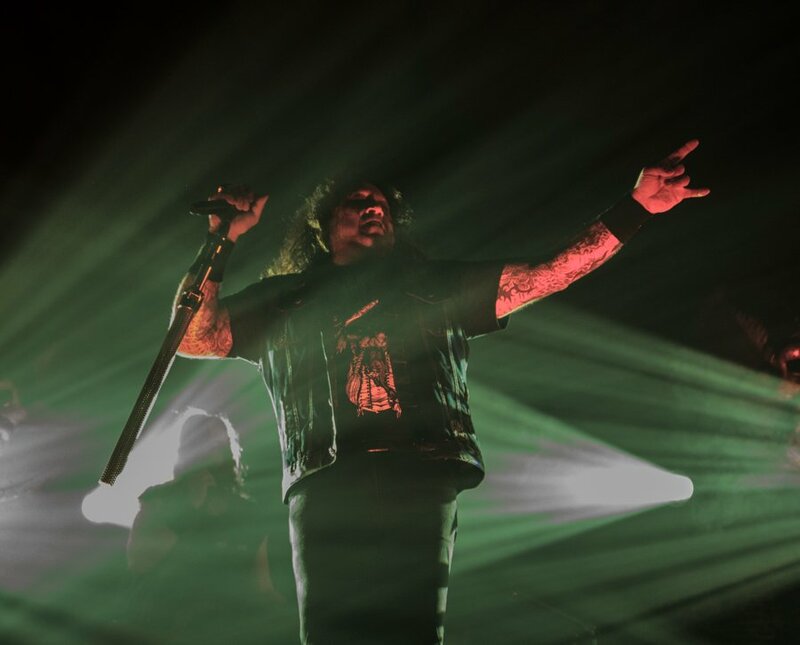 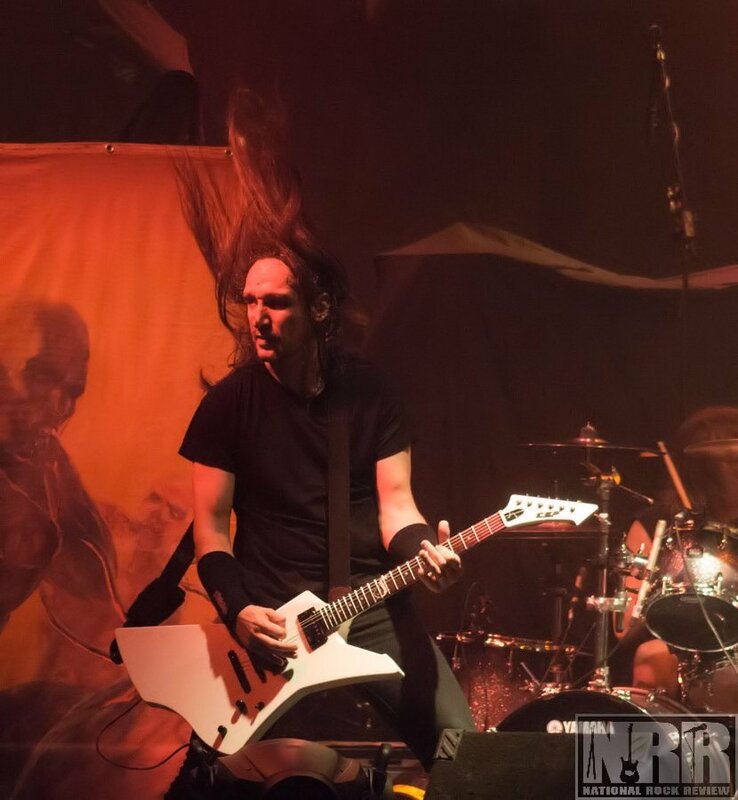 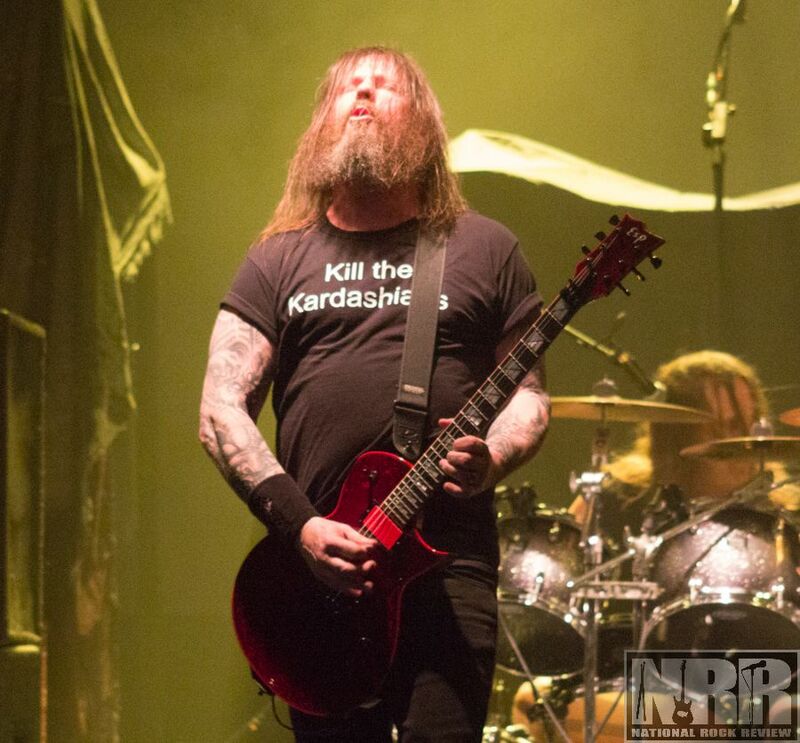 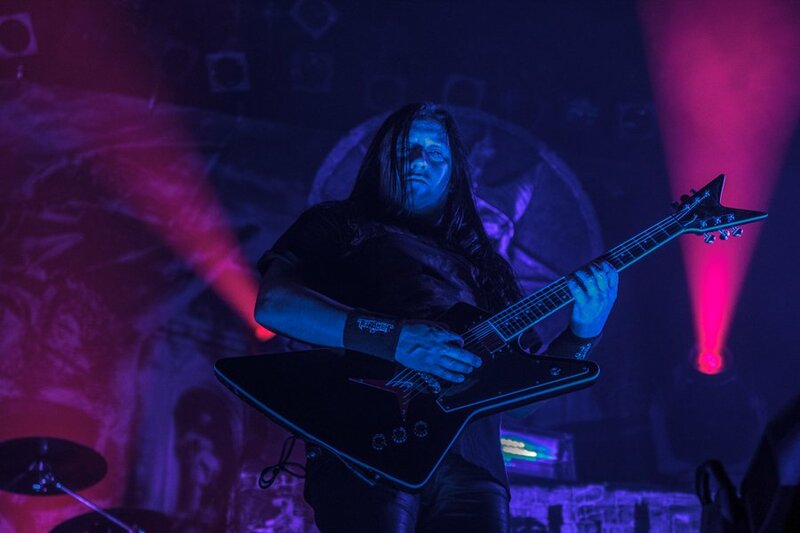 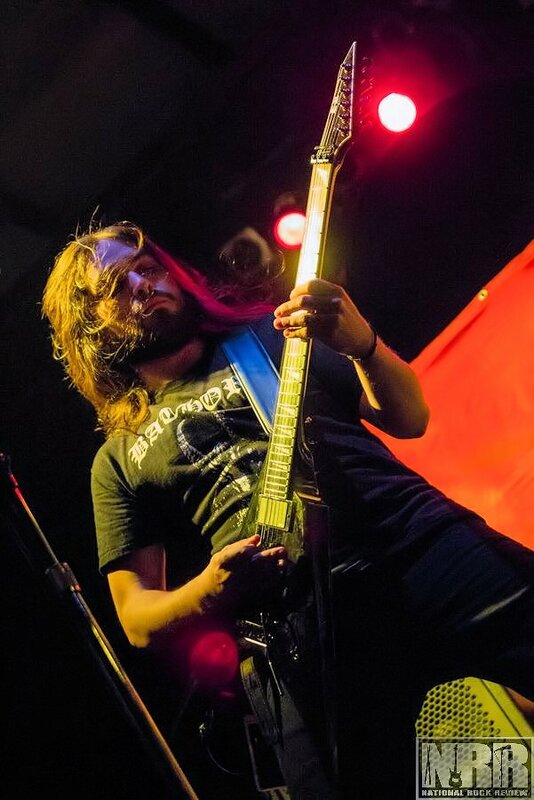 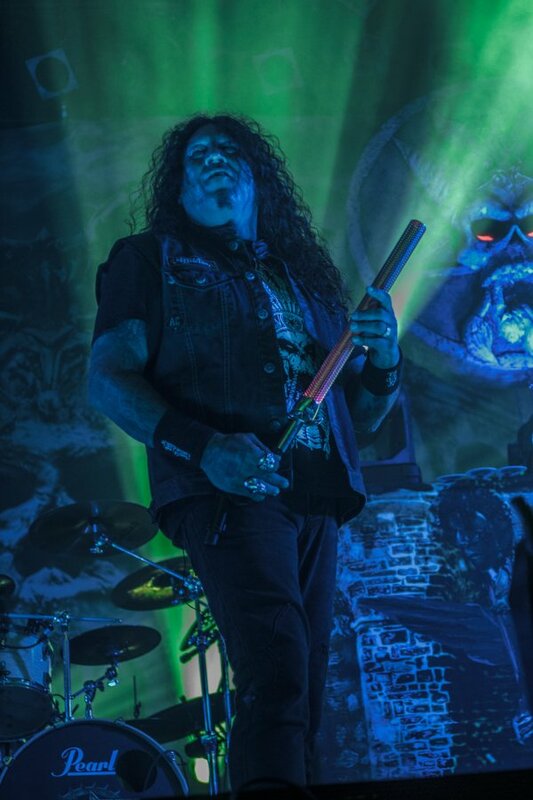 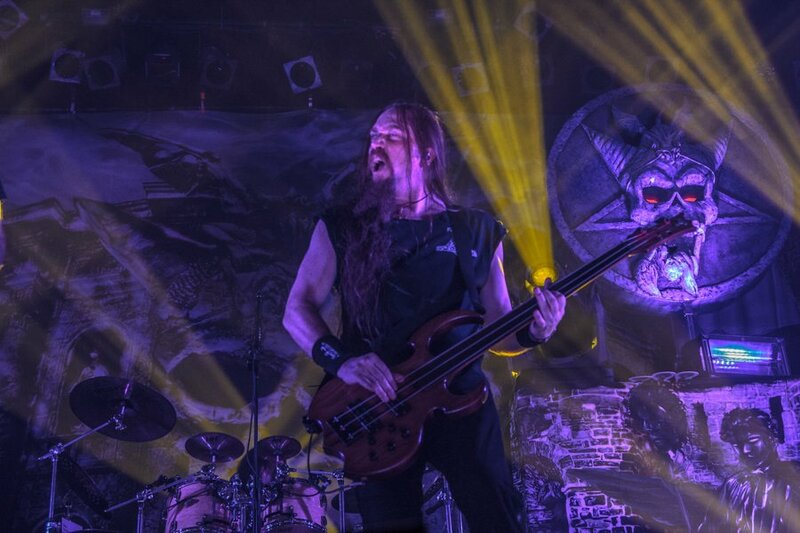 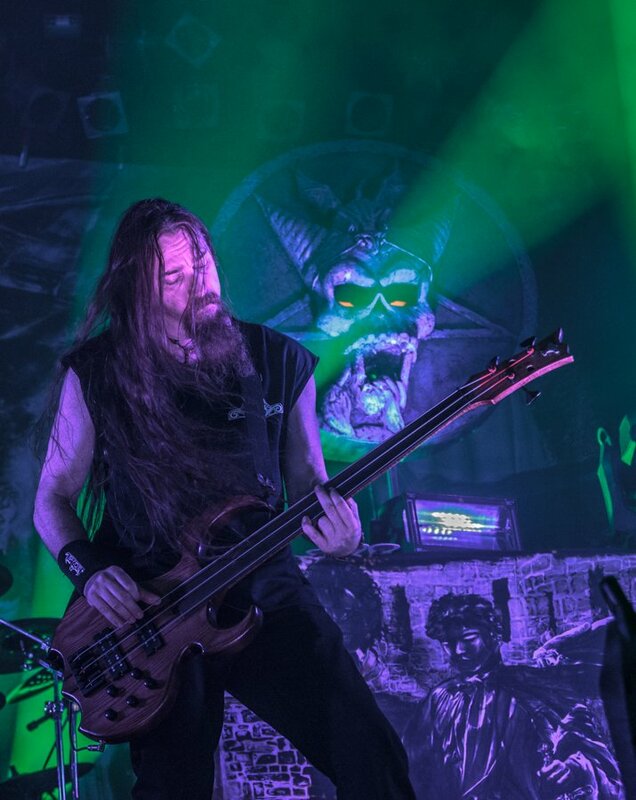 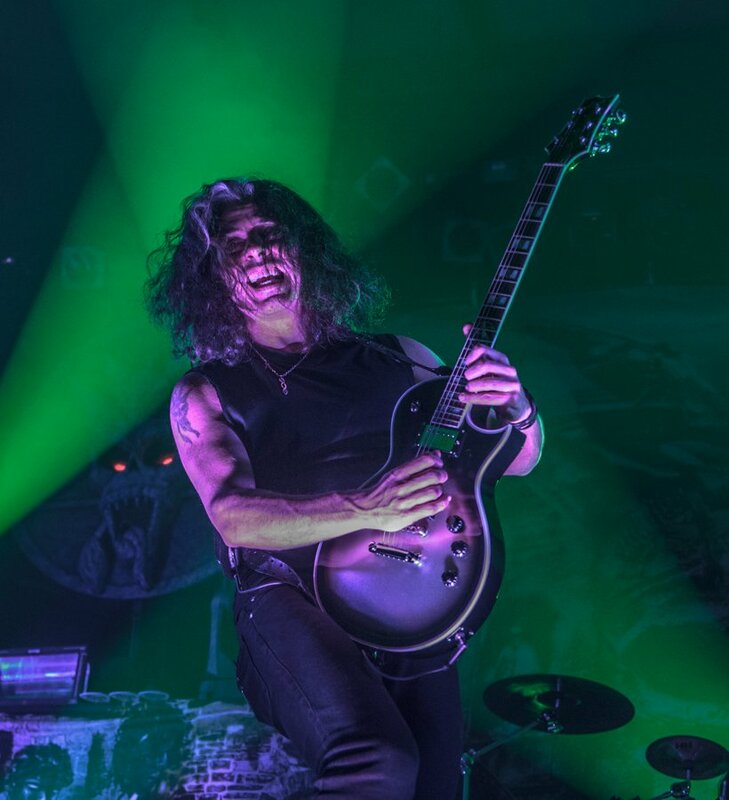 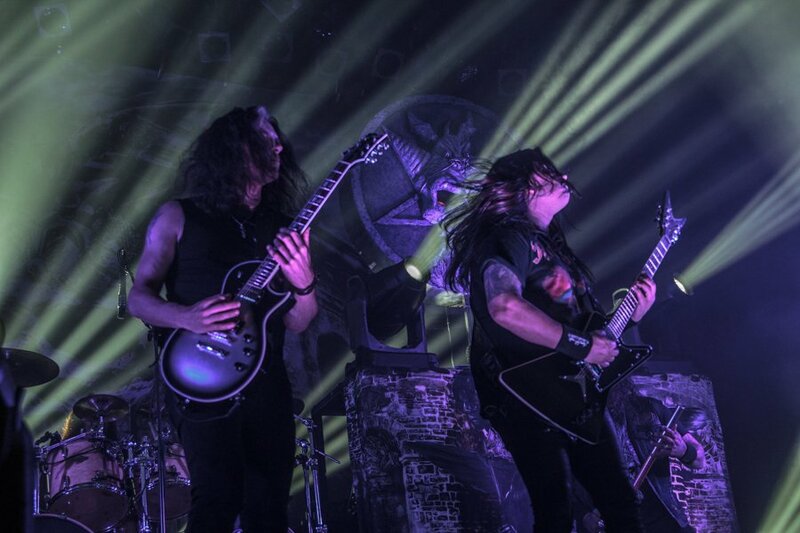 Those who chose to venture out to the show were treated to one of the best performances of these legendary metal acts who show no signs of slowing their pace anytime in the year to come, a true testament to the legacy of thrash metal.